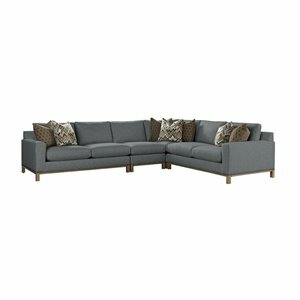 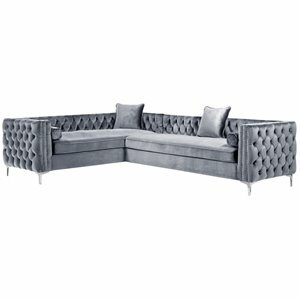 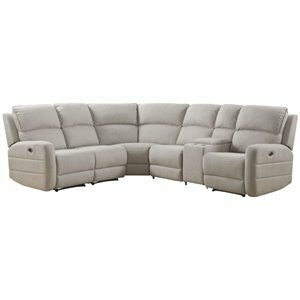 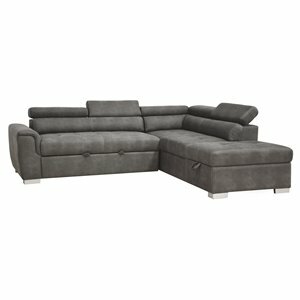 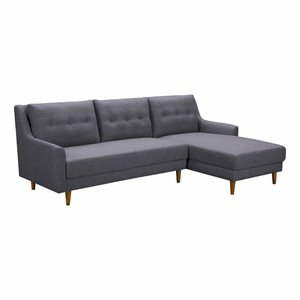 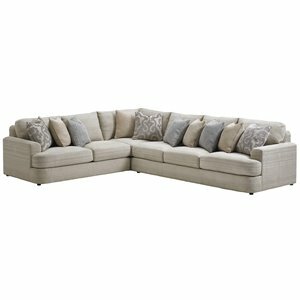 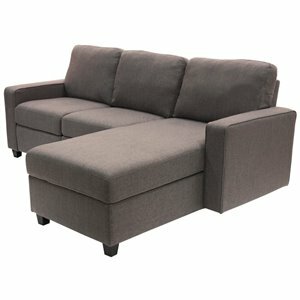 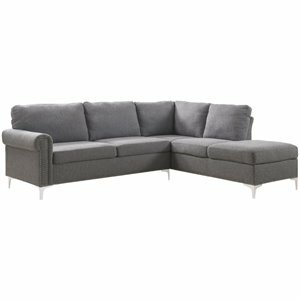 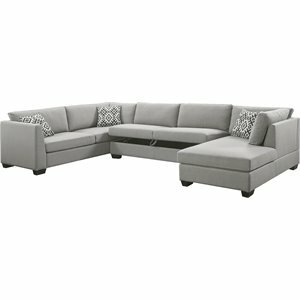 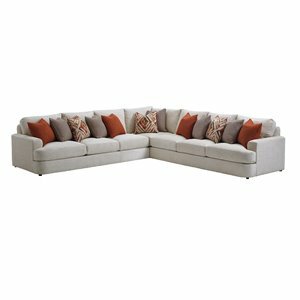 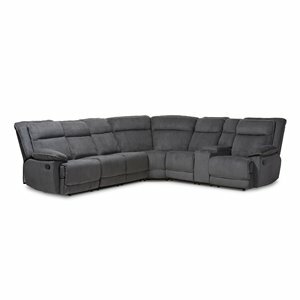 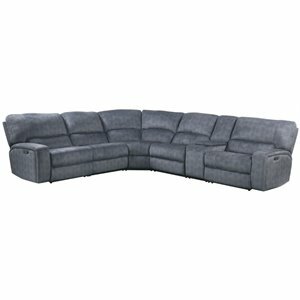 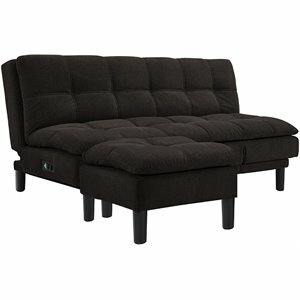 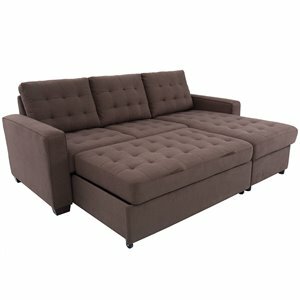 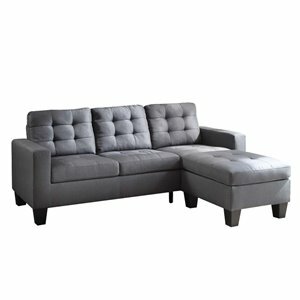 Sectionals are one of the most popular seating options today. 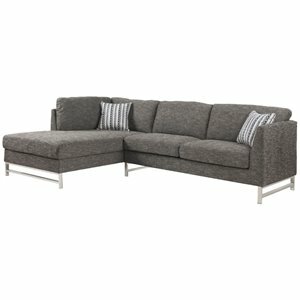 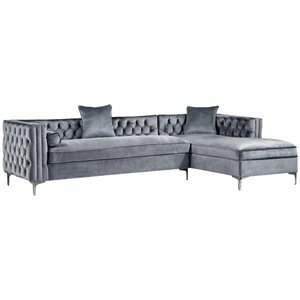 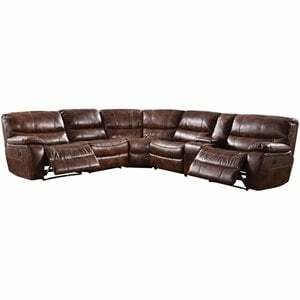 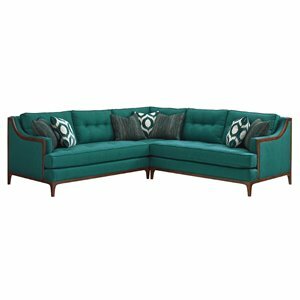 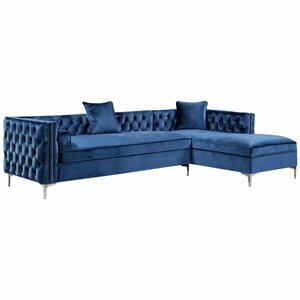 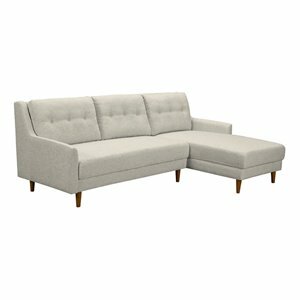 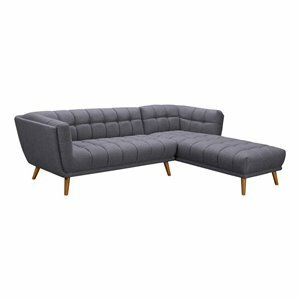 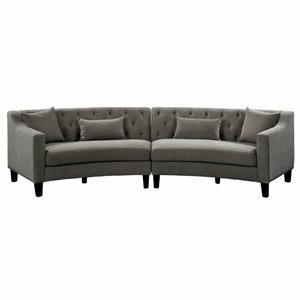 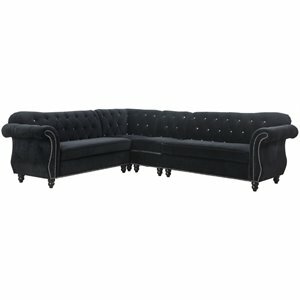 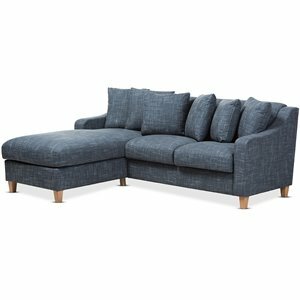 They are a more casual version of the classic sofa and offer enough seating for a big family or group of friends. 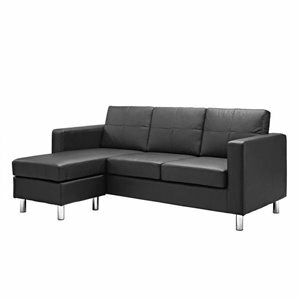 Their L shape configuration means they work perfectly in conjunction with a big screen TV. 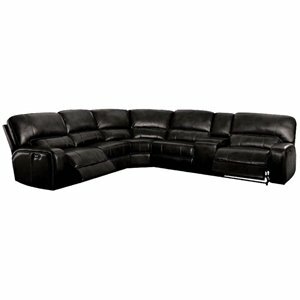 Take a look through our sectionals to find the right one for you. 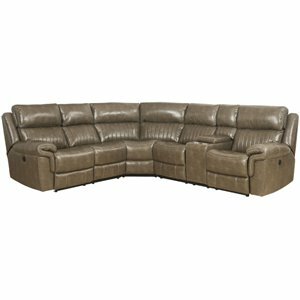 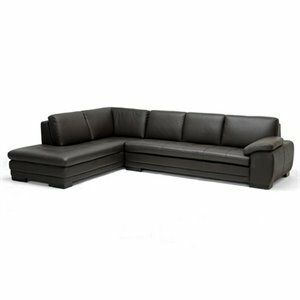 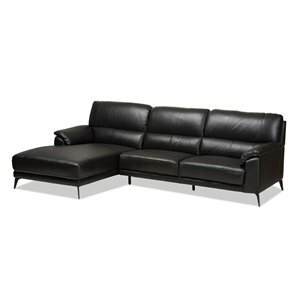 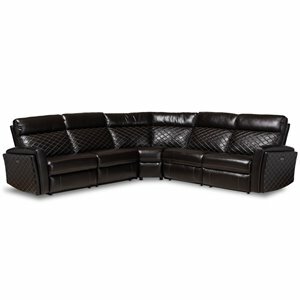 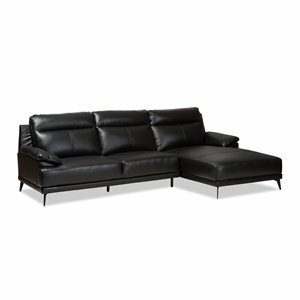 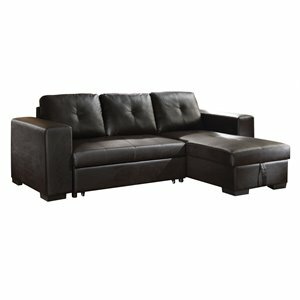 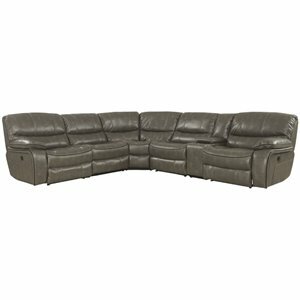 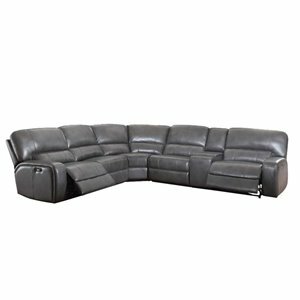 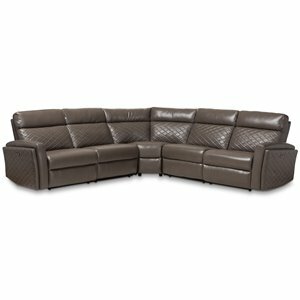 Leather sectionals balance function and style. 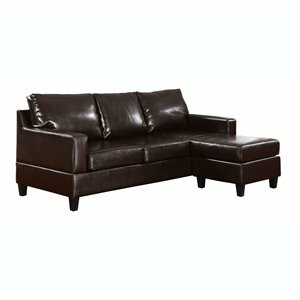 The finish has a luxurious look but is easy to maintain. 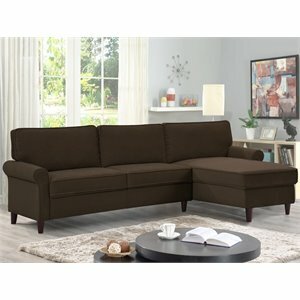 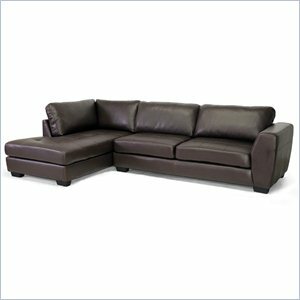 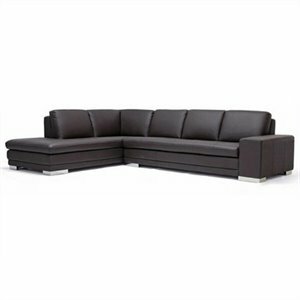 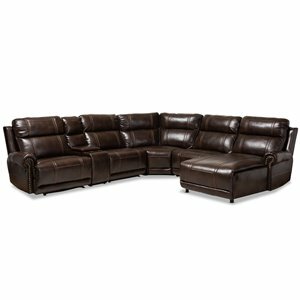 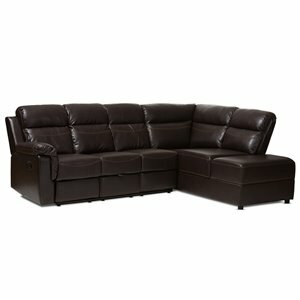 Black leather sectionals seem to be the most popular but espresso and brown are also great options. 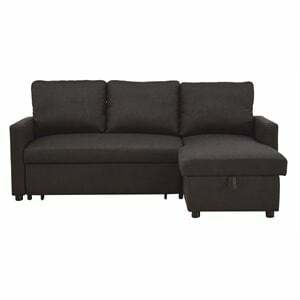 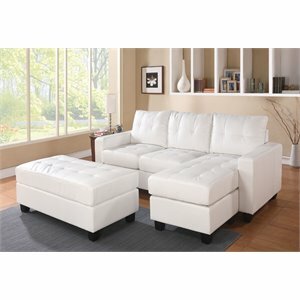 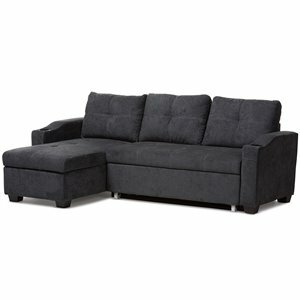 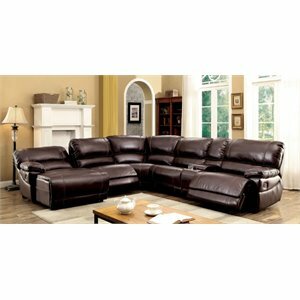 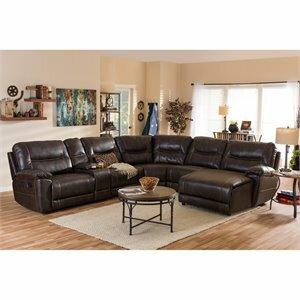 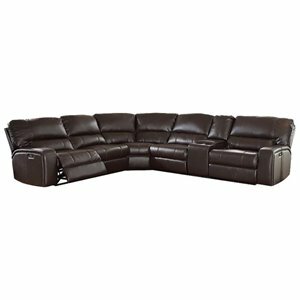 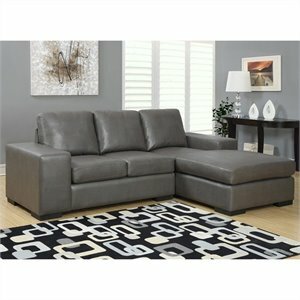 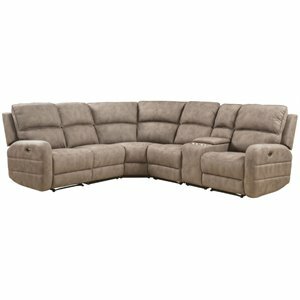 Reclining sectionals are another popular option that is ideal for movie night or for watching the big game. 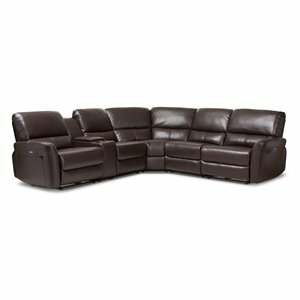 Everyone can put their feet up and relax—no more fighting over the good chair! 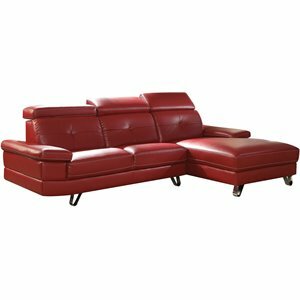 Cymax carries beautiful sectional sofas from all the major furniture brands including Poundex sectionals and Tosh Furniture sectionals. 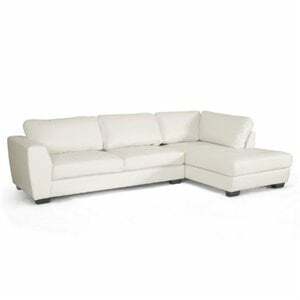 Sectionals aren't the right fit for you? 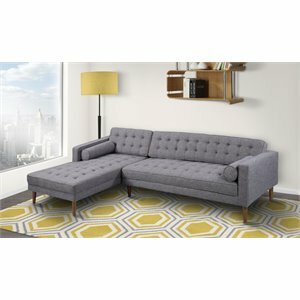 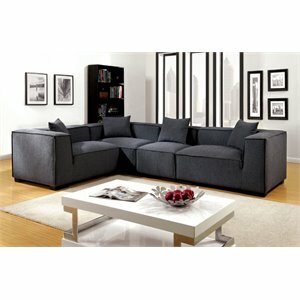 See our sofas or living room furniture for more options.